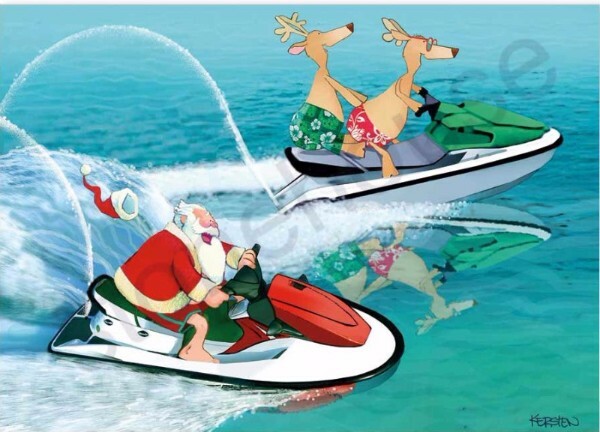 Dec 10, 2017 // by shm@rk // Latest News // Comments Off on Stay Safe this Summer Boaties! Hurray Summer is finally here! Time to get out and enjoy the beautiful weather and our gorgeous Gold Coast surroundings. If last year was anything to go by, this summer holiday season will have a lot of people out boating on the Broadwater. It is s timely reminder to be safe and considerate to those around you. Ensure your safety equipment is up to date and suitable for your vessel and number of passengers on board. Below are a few key areas to be mindful of at all times when on the water. Have a very merry Christmas and all our best wishes for the New Year!! !